Tamannaah Bhatia Saree in Sea ..
Art Silk Embroidered Saree wit.. 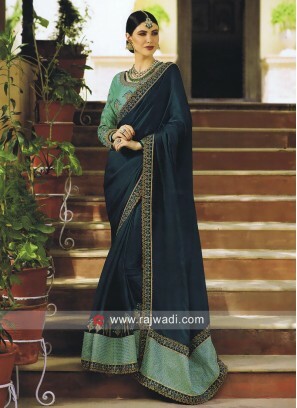 Pure Silk Zari and Resham Wove..
Art Silk half n half Designer .. Wedding Designer Saree with Bl..
Sea Green Border Work Saree wi..
Tissue Embroidered Saree in Se..
Rama Green Sari with Sea Green.. 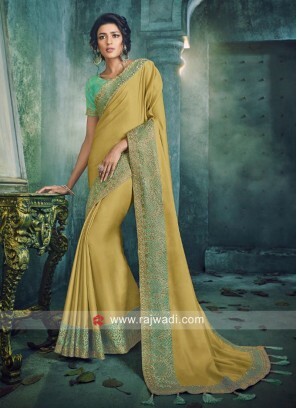 Wedding Designer Half Saree wi..
Chiffon Silk Rakul Preet Singh..